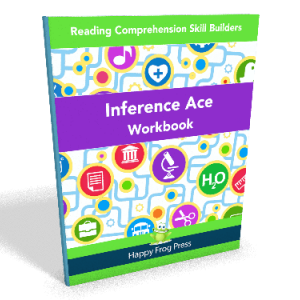 All learners need to know how to identify if what they are reading is a fact or someone’s opinion. This skill is especially important as they reach the age of accessing information from the internet. 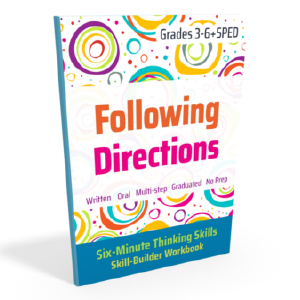 Grab this kit for an easy way to build this important skill. 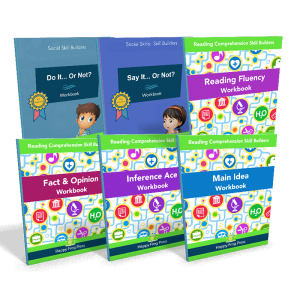 All kids need to know how to identify whether what they read is a fact or someone’s opinion. This skill is especially important as they reach the age of accessing information from the internet. 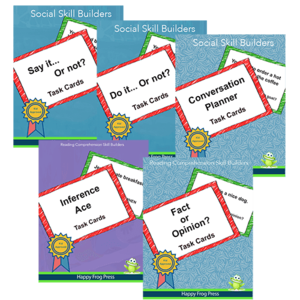 In this kit, you’ll find three styles of flashcards. The first provides practice at identifying fact and opinion statements. 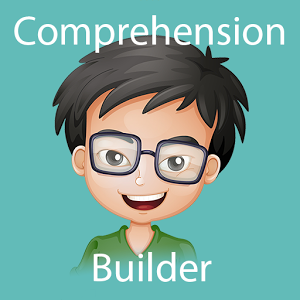 The second style help learners focus on which words in a statement indicate a fact or an opinion. Students will quickly pick up that words like ‘should’ indicate an opinion and words like ‘is’ indicate a fact. 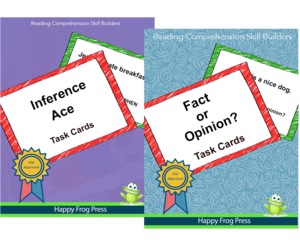 The third style contains learning tips to remind students of how to differentiate facts from opinions. Students will also be exposed to the difference between true facts and false facts. “Brown is a color” is a true fact. “Trees are an animal” is an example of a false fact. 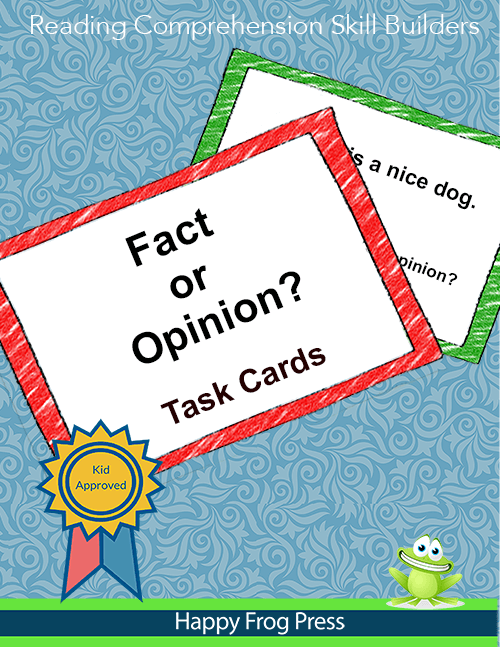 With these flash cards, your students will become fact & opinion experts!